korean/japanese fusion food with unique twists! Anytime we see something Korean/Korean-fusion we make an attempt to try it out. KoJa was a surprisingly good find for Rocklin. The restaurant is very simple: order, get your buzzer, and wait for your entree.  However, nothing is simple about their delicious eats! The food itself was nicely presented and garnished. Plus the service was excellent and the workers were super friendly. Umami Fries: Can we just say “guh.” So. Damn. Good. The fries were waffle cut, which makes sense in hindsight. Since you need a little bit of heft to pick up the chunks of succulent pork piled on top! The pork was tender with a creamy coconut flavour. These delectable fries were doused in sweet and savory sauce, and between the two of us the fries were EASILY destroyed. Beef Koja (Natalia): First time I’ve ever had a ‘burger’ with a rice bun, which was novel. And surprisingly good! The bun was slightly crispy with a little bit of chew. The beef though...man oh man. It was so tender. Every mouthful was a perfectly cooked and seasoned. The sauce was a little sweet for me, but the rice bun helped cut through the sweetness. The amount of meat was glorious, it was practically falling out. My only regret is not ordering a second one! 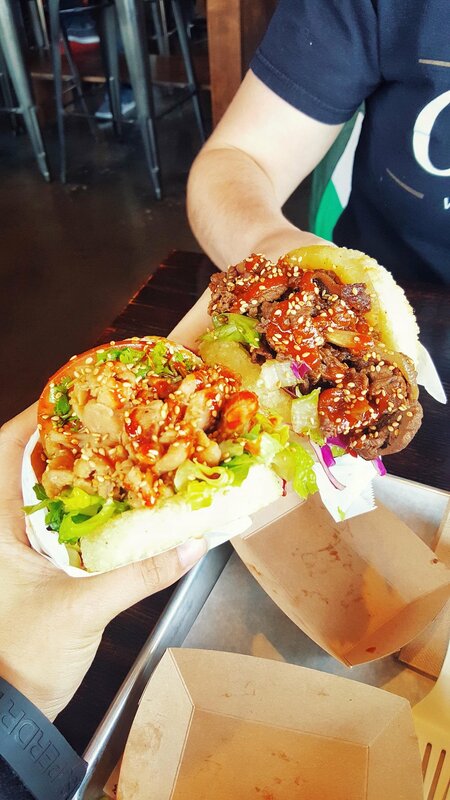 Chicken Koja (Debra): I love Korean food, and when I discovered this place on yelp, I told Natalia that we just had to go! I think it’s pretty cool to have fried garlicky rice buns instead of the typical burger bun. The chicken was yummy, and I love sauce, so I asked for more of that gochuchang sauce. It was a messy “burger,” with meat just over filling from the buns. It was a pleasant experience eating here--the server was friendly, and it’s easy to order. All you do is go up to the cash register, order, and they’ll bring the food to you. Two thumbs up for this place!